Amsterdam Pride or Amsterdam Gay Pride is a citywide gay-festival held annually at the center of Amsterdam during the first weekend of August. The festival attracts several hundred-thousand visitors each year and is one of the largest publicly held annual events in the Netherlands. 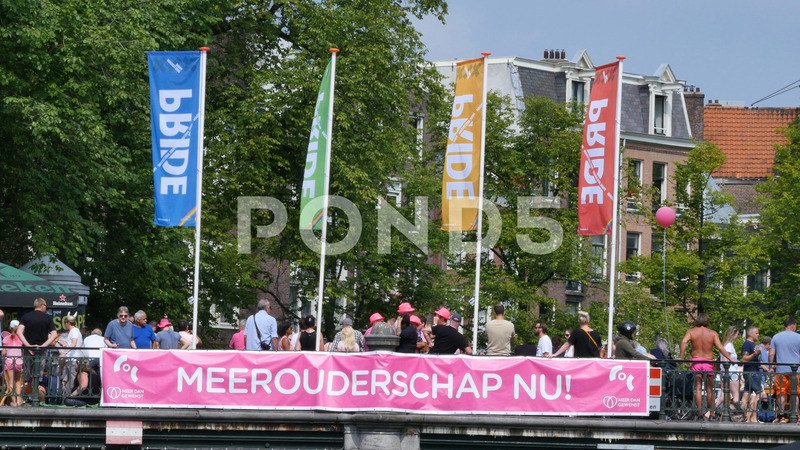 The peak of the festival is during the Canal Parade, a parade of boats of large variety on the first Saturday of August, which goes from Westerdok over the Prinsengracht, the Amstel river, the Zwanenburgwal and the Oudeschans to Oosterdok.